True Stories of Driving Adventures and Misadventures That will Amaze and Entertain. Readers of all ages will benefit and enjoy. This fun book with its two hundred plus true stories will amaze and entertain. 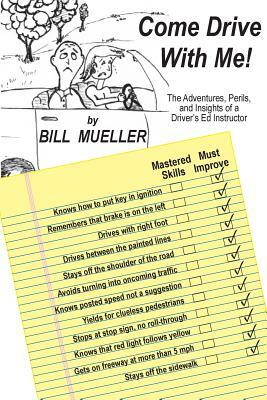 Plus it is filled with tips and strategies that will make your driving both easier and safer. With more knowledge and some reflection we can all be more patient, improved drivers. There is no scientific reason for the selection of chapters of this book. It is not a textbook and these pages do not contain all the answers. They do take an enjoyable and common sense look at many of the frequent and challenging aspects of driving.